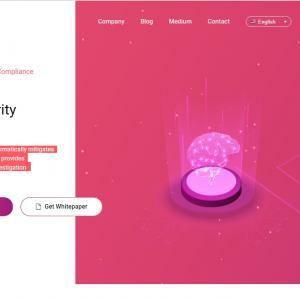 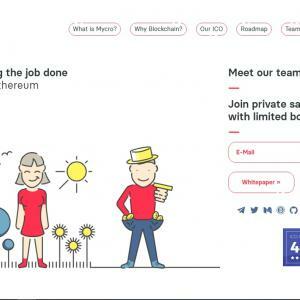 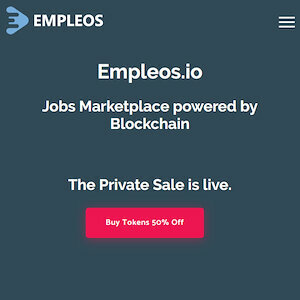 Showing 25 of 38 ICOs Found Matching Search "Simple Jobs"
An online recruiting platform and jobs marketplace. 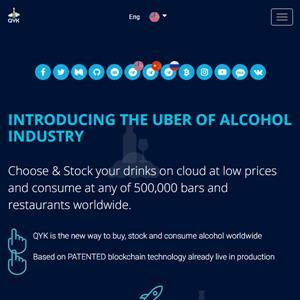 A decentralized alcohol purchase and consumption platform, allowing users to share purchases across bars. 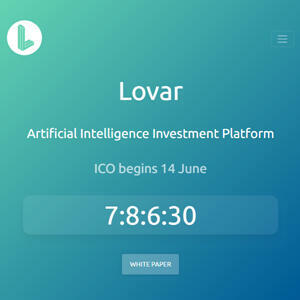 A cryptocurrency investment and analytics utilizing AI. 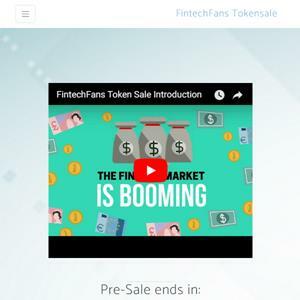 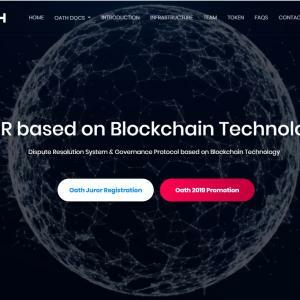 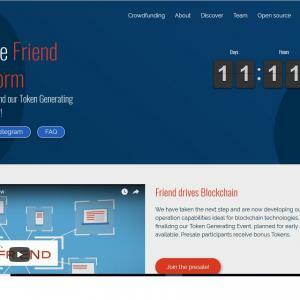 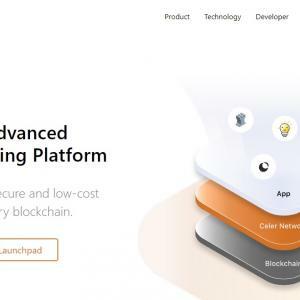 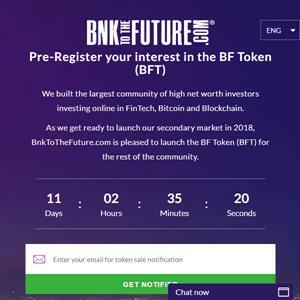 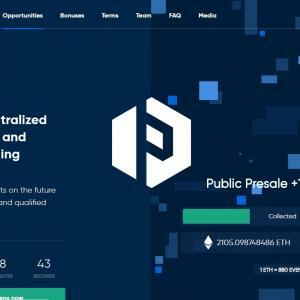 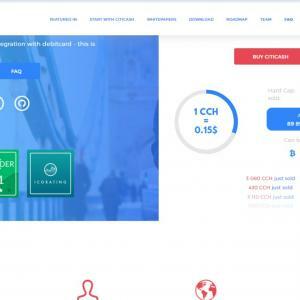 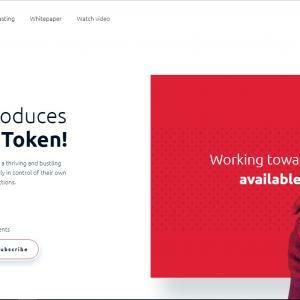 A fintech investment platform offering a reward and membership token. 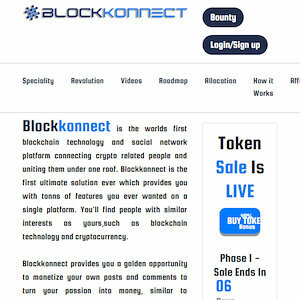 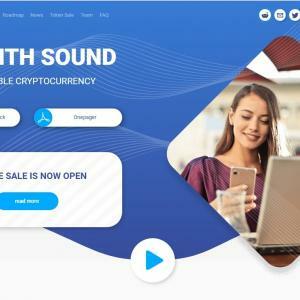 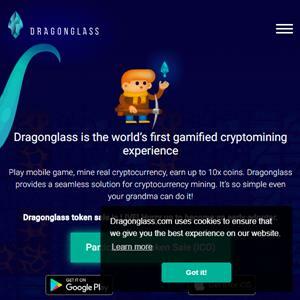 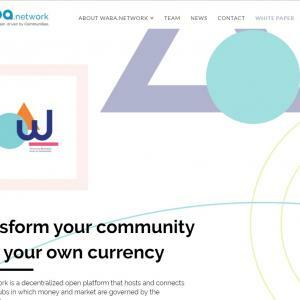 A social networking site for cryptocurrency enthusiasts. 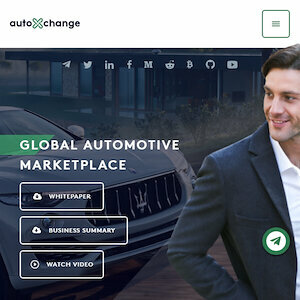 A vehicle exchange platform that allows selling, buying, finance an investment in this sector. 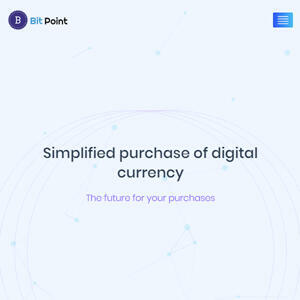 A cryptocurrency ATM and payment processor. 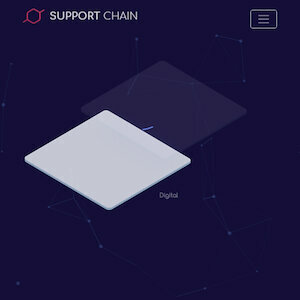 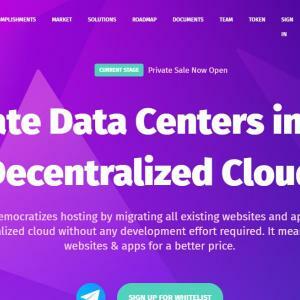 A decentralized service delivery platform. 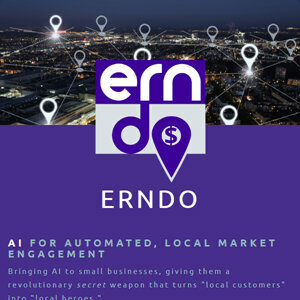 A small business ecosystem incentivizing customers to become local influencers.